At Robert L. Gomez CPA, P.C., we specialize in construction accounting services designed to help contractors and construction businesses reach their maximum profit potential. While you're building up the local community, we're working hard to build a lasting relationship with you by providing insightful financial advice and quality accounting and tax services. With our support, your business will succeed and thrive financially throughout the ups and downs of the economy. Our industry focus has enabled us to achieve a depth of knowledge and experience that is unequaled by the average Raleigh, NC CPA firm. We offer many specialized bookkeeping and construction accounting services to meet the unique financial needs of your industry like job costing and fixed asset accounting. We can also provide other more traditional bookkeeping services like sales tax processing, bank reconciliations, and monthly closings. In addition to our construction accounting services, we'll develop a tax planning strategy that will keep more of your profits in your pocket. 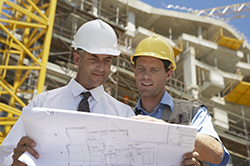 Our CPA firm works with construction companies and a wide variety of contractors including builders, electricians, HVAC companies, and plumbers. 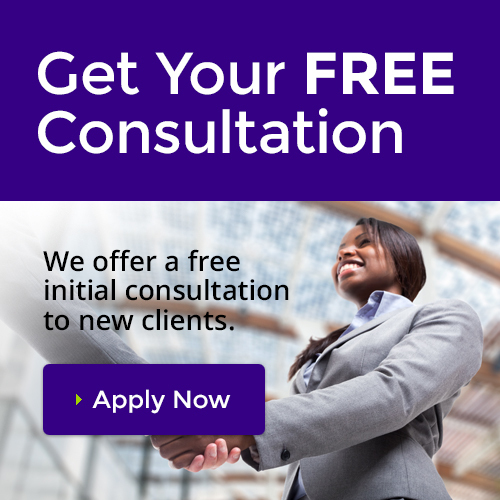 Call us today at 919-678-8322 or request a free consultation online.